Pharmacelera was one of the 21 companies selected this year to present at the 2nd Catalunya Emprèn congress, the reference event for entrepreneurship in Catalonia. 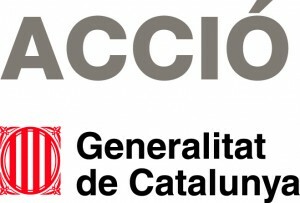 The congress was held at the CCIB (International Convention Center of Barcelona) and had more than two thousand attendees. 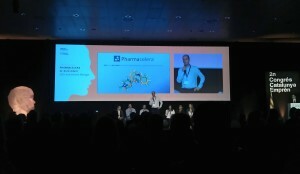 Enric Gibert, Pharmacelera's CEO, presenting at the congress. 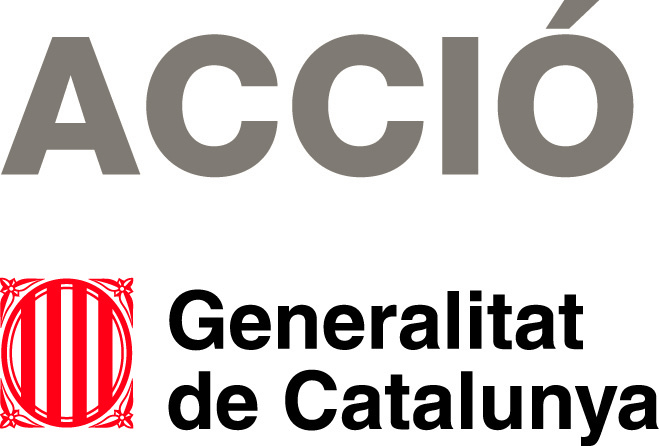 Pharmacelera has been selected to participate in the EMPENTA program, organized by ESADE and Acció. The fourth edition of the Empenta Program has selected today the 10 winning projects that are going to start their mentoring and acceleration program in order to enhance their business model. This year, five out of ten projects come from the health and biotech area. The other startups are working in the fields of Smart Cities, gamification and drones. The jury, composed by members of ACCIÓ and ESADE and other independent members, has selected 10 projects from more than 50 that applied to this year edition.